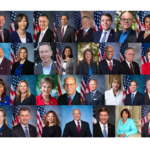 Thanks to the sleep community and patient advocates across the country, a remarkable 31 members of the U.S. House of Representatives signed onto a significant bipartisan letter on March 28, 2019 supporting sleep disorders research and sleep awareness. 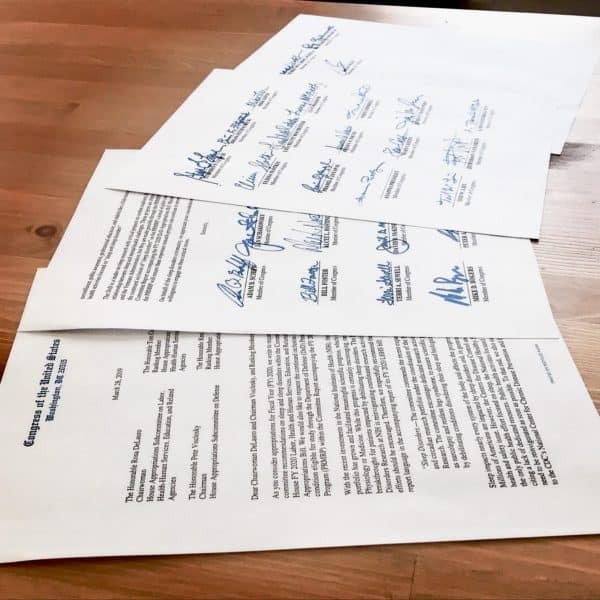 Importantly, 31 co-signers is considered a great success by sign-on letter standards, which is a strong testament to the power of this community. 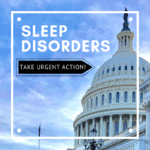 Two weeks ago, Project Sleep launched an urgent advocacy action alert asking patient advocates to reach out to their Representatives about signing onto the letter. The letter outlined timely community priorities including: 1) enhancing the sleep disorders research portfolio at NIH, 2) ensuring the inclusion of sleep disorder in the DoD medical research program, and 3) re-establishing the sleep awareness program at CDC. Patient advocates mobilized quickly, with nearly 200 individuals across the country reaching over 100 Representatives’ offices. Likewise, the Sleep Research Society took action and other organizations helped to spread the word. Our President & CEO, Julie Flygare broadcast via Facebook Live and Instagram to share updates as Representatives signed on! What If Your Representative Didn’t Sign On? If your Representative did not sign on, it does NOT mean they didn’t support your request. Some may have put in the requests using a confidential process rather than this public process (which is their prerogative and still advances our cause). Some of your Representatives serve on the subcommittees that the letter is addressed to, so they cannot be both a sender and receiver. Truly, getting 31 co-signers is a huge win that took every person’s contribution. Please stay kind and grateful toward your legislators, as our efforts continue. 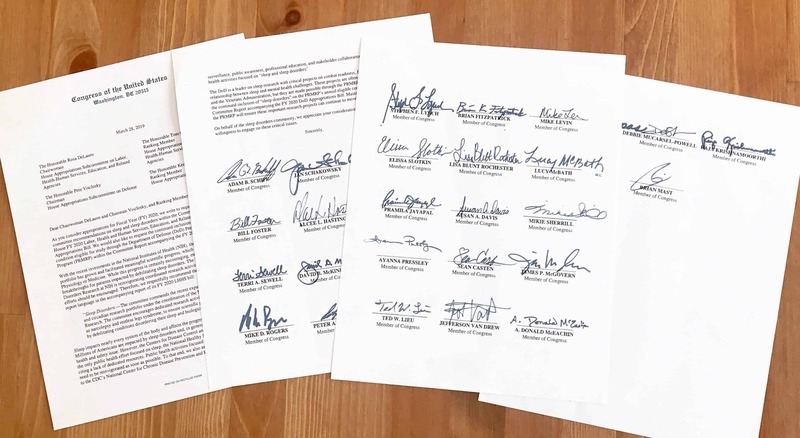 Project Sleep would like to extend a huge thank you to Congressman Adam Schiff and his Legislative Assistant, Anthony for taking the lead on this important effort, and to all the Congressional Offices that signed the letter and supported the community’s FY 2020 appropriations requests. 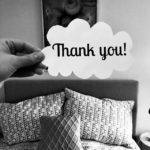 Special thanks to the Sleep Research Society and their policy experts for the opportunity to empower advocates and advance our community’s collective goals. 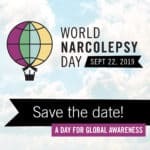 Thank you to the Society for Research on Biological Rhythms, Hypersomnia Foundation, KLS Foundation, Circadian Sleep Disorders Network, Wake Up Narcolepsy, Narcolepsy Network, PWN4PWN and the Sleep Forum for spreading the word and/or participating in the effort. Last but not least, thank you to each person who took action. Your voice matters. Your story matters. And together, we are making progress! Project Sleep will report back again soon with further outcomes. For now, we hope you feel an incredible sense of pride in seeing the final official letter and sharing this exciting update with your community, friends and family. To get involved in future efforts, the best way to mobilize quickly is to sign up for Project Sleep’s e-updates.